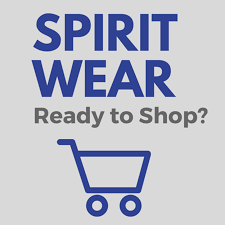 The Nissitissit Middle School PTO is very excited to offer a large variety of spirit wear this year. Please click on the link below to support your middle school PTO and to purchase some great items. The online store will be open for the month of February. The store closes on February 28. Orders will be delivered to your child’s homeroom in about three weeks. Below is just a sampling of items available.